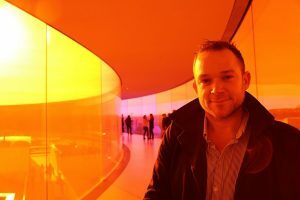 I have with this blogpost gathered all the public informations available and created a blogpost on what I think is new with Citrix XenServer 6.5 and why this is great and how you can use this. FAQ on how Citrix XenServer is used in the world and how its changing the world. Its the industry-leading fully open source virtualization platform that supports cloud, datacenter and desktop virtualization infrastructures. 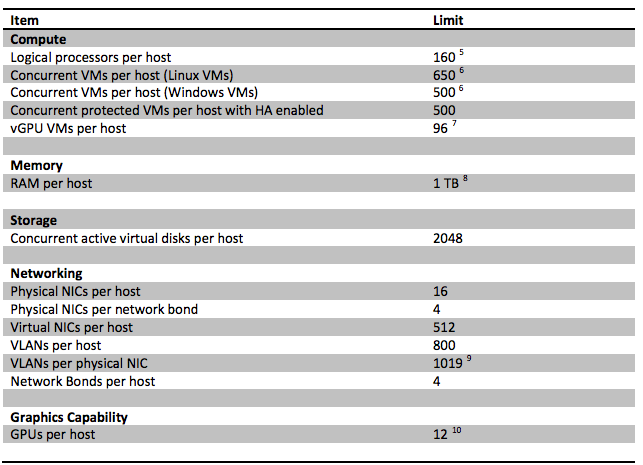 XenServer is used for 40% of Citrix XenDesktop deployments and 60% of Citrix CloudPlatform deployments. XenServer is the power behind the great product Citrix NetScaler SDX. 750.000+hosts are running Citrix XenServer around the world. XenServer is running the worlds largest public and private clouds and its powered by Xen Project hypervisor. It have been the prefered hypervisor used for GPU pass-through or vGPU solutions. Citrix XenServer helped NVIDIA change the market for GPU cloud, datacenter and desktop virtualization with colloborating their NVIDIA GRID which lower the price of GPU’s that can be virtualized and give a better EUC experience. Pretty impressive, looks like 64bit with Dom0 have improved the XenServer big time, lets dig in the features. Citrix XenServer continues to be a fundamental platform for Citrix’s long term goal of enabling work and play from anywhere, from any device. With the introduction of XenServer 6.5, Citrix delivers support for the newest 64-bit hardware and latest Guest operating systems, delivering increased vGPU scalability, in-memory read caching and performance improvements in the areas of storage and networking. result in sub-optimal memory performance within Dom0, when more than 752MB RAM was allocated. In addition, Dom0 has been upgraded from CentOS 5.7 to CentOS 5.10. XenServer 6.5 includes the latest Xen Project hypervisor available; v4.4 delivers many improvements. aggregate network and disk throughput. In scenarios where golden images are deployed and VMs share much of their data, the few specific blocks VMs write are stored in differencing-disks unique to each VM. Read caching improves a VM’s disk performance as, after the initial read from external disk, data is cached within the XenServer host’s memory. This enables all VMs to benefit from in-memory access to the contents of the golden image, reducingthe amount of I/O going to and from physical storage. 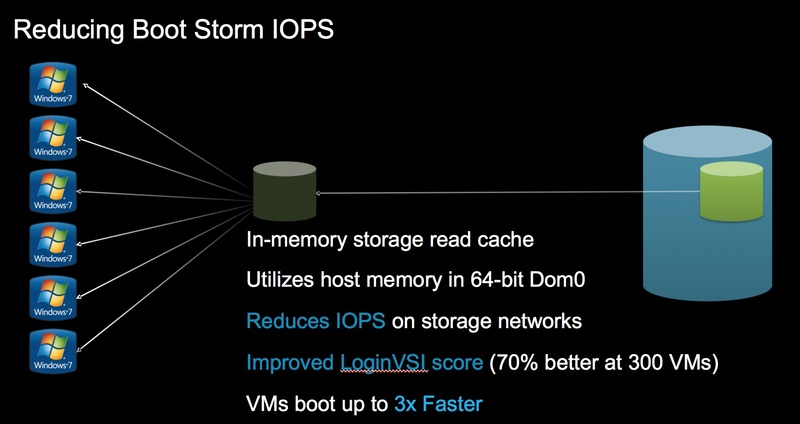 It greatly improves performance in situations where many VMs are cloned off a single base VM on a read-caching supported SR (currently EXT and NFS). For example, in XenDesktop Machine Creation Service (MCS) environments, it drastically reduces the number of blocks read from disk. This performance improvement can be seen whenever data needs to be read from disk more than once. This is most pronounced in the degradation of service that can occur during heavy I/O situations. For example, when a significant number of end users boot up within a very narrow time frame (boot storm), or when a significant number of VMs are scheduled to run malware scans at the same time (anti-virus storms). ** keep in mind this features is only available XenServer 6.5 Desktop+ License edition or its called if you are a Citrix XenDesktop Platinum customer. There’s an updated Open vSwitch (now at v2.1.3), GRO is enabled by default and now a Netback Thread per VIF, which is an improved way of sharing resources and improving performance with para-virtualized VM NICs. There is also an updated DVSC, the distributed virtual switch controller with a number of platform related security fixes. Improved IPv6 guest performance. Workload Balancing appliance is back..
** keep in mind this features is only available XenServer 6.5 Enterprise & Desktop+ License edition or its called if you are a Citrix XenDesktop Platinum customer. Citrix XenServer has led the market in its support for virtualized graphics processors. GPU passthrough has been around for a while and even some of our competitors also feature it, however it was never a scalable solution for large volumes of desktop virtualization users. vGPU, introduced a year ago by Citrix with Support for NVIDIA GRID cards meant suddenly, higher numbers of users could get access to advanced graphics in a virtualized desktop scenario. 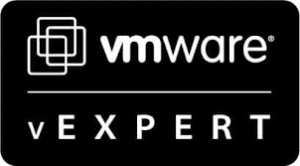 In this release, Citrix scaled their support for vGPU sessions by 50%, now with 96 vGPU sessions per host. Obviously you need to have the appropriate h/w host to support 3 NVIDIA GRID cards, with all necessary resources to run the numbers of VM, however, it demonstrates how Citrix continues to lead the market for organizations seeking application and desktop virtualization solutions. Remember when you add more GRID cards in a server its recommended having the more CPU for this. 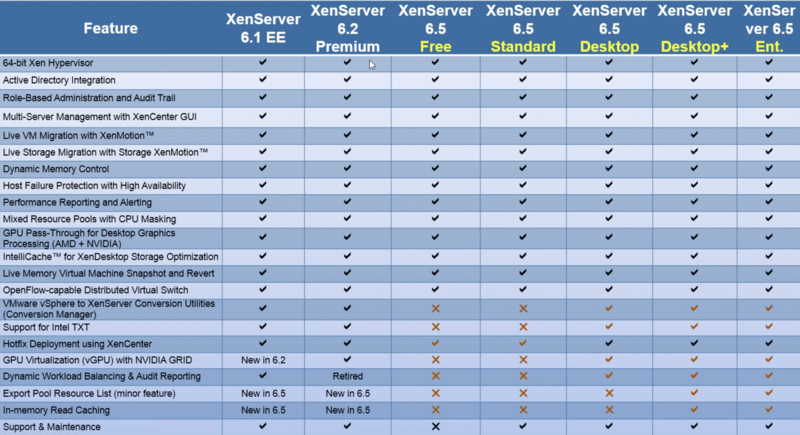 ** keep in mind this features is only available XenServer 6.5 Enterprise & Desktop & Desktop+ License edition. **** GPU pass-through feature is available for all versions for Citrix XenServer 6.5 including the free edition. The Standard edition is Citrix entry level commercial offering, with a range of features that will suit the needs of those customers who want a robust and high performing virtualization platform, but do not require the premium features offered by the Enterprise edition; while still wishing to benefit from the assurance of comprehensive Citrix support and maintenance. 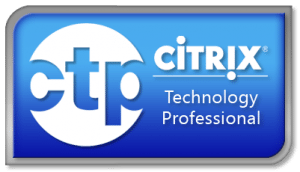 The Enterprise edition is Citrix premium offering, optimized for both server, desktop and cloud workloads. In addition to the Standard edition, it offers access to in-memory read caching, Dynamic Workload Balancing, GPU Virtualization (vGPU) with NVIDIA GRID, VMware vSphere to XenServer Conversion utilities, Intel Secure Measured Boot (TXT) and Export Resource Data. The Desktop edition is only available to customers who have purchased XenApp or XenDesktop; it includes all XenServer features previously available to XenApp or XenDesktop customers. 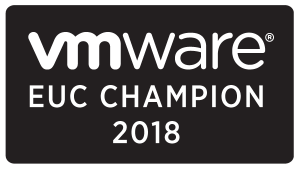 This includes features that the Standard edition does not have, namely: Dynamic Workload Balancing, GPU Virtualization (vGPU) with NVIDIA GRID, VMware vSphere to XenServer Conversion utilities, Intel Secure Measured Boot (TXT), as well as full Citrix support and maintenance. The Desktop+ edition is only available to customers who have purchased the Platinum edition of XenApp or XenDesktop; in addition to the features available in the Desktop edition, it also includes access to in-memory read caching. Note: Upgrades to the Enterprise edition are available from the Standard edition. To buy a XenServer 6.5 license, click here. In XenServer 6.5, customers should allocate product licenses using a Citrix License Server, as with other Citrix components. From version 6.2.0 onwards, XenServer (other than via the XenDesktop licenses) is licensed on a per-socket basis. Allocation of licenses is managed centrally and enforced by a standalone Citrix License Server, physical or virtual, in the environment. After applying a per-socket license, XenServer will display as Citrix XenServer Per-Socket Edition. Note: Mixed pools of licensed and unlicensed hosts will behave as if all hosts were unlicensed. * hint click the image for larger picture to see better the details. Great post! Very informative, thanks! really good overview. thank you very much! Based on your Blog I can see the difference between Standard and Enterprise – But what do you get if you have XenDesktop Platinum? You can assign “XenApp/XenDesktop Platinum” to the xenserver Phil. Is there any documentation you might know where I can download stating that antivirus is not required in building or setting-up my own Citrix XENServer Host O.S. we have created raid 5 with 250 gb for os and balance 4tb as data. In 250 gb we have installed xencenter 6.5. Balance 242gb showing as local storage in xencenter and type as LVM. When we create vm it is not all poweron. Error message shows ‘xen only 1 lun may be used with shared ocfs”. Kindly share the steps to fix the same.